Scarecrow XL fancy dress costume. 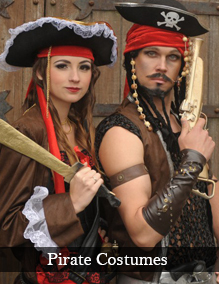 Ideal to go with a Dorothy costume as a couples costume from Wizard of Ox. 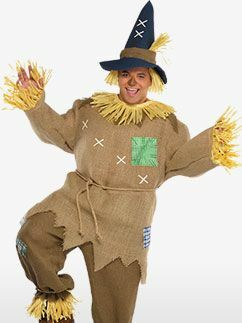 This fabulous, three piece Mr Scarecrow costume includes a light brown tunic with stitched patches to body and sleeves complete with faux straw neck and cuffs, also included are a pair of wide leg trousers with rope tie detail to ankles, blue hat with stitch detail and faux straw trim, for the finishing touch a self-tie rope style belt.